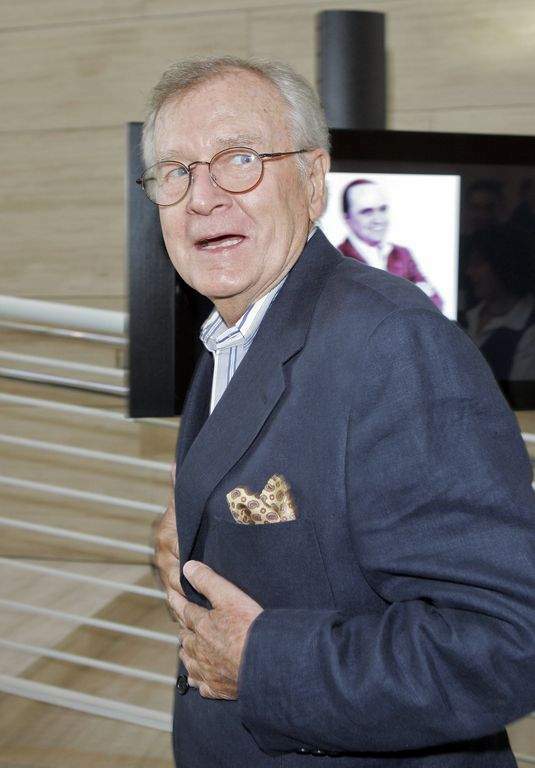 LOS ANGELES – Bill Daily, the comic sidekick to leading men on the sitcoms "I Dream of Jeannie" and "The Bob Newhart Show," has died at age 91. Family spokesman Steve Moyer said Saturday that Daily died of natural causes in Albuquerque, New Mexico, on Tuesday. He played astronaut Major Roger Healy in all five seasons of "I Dream of Jeannie" from 1965 to 1970. Two years later he landed a very similar role on "The Bob Newhart Show" as aviator Howard Borden. That show ran from 1972 to 1978. Newhart tweeted Friday night that he will miss his old friend dearly.